One of photographer John Sanderson’s earliest memories was family road trips to Pennsylvania from his home in Manhattan, New York. While on one of these trips, 13-year-old Sanderson discovered the delight of taking pictures when shooting the Strasburg Rail Road and its historic steam engine. Returning to the subject of railways in adulthood, he rebelled against his younger self and this time chose to photograph American railroads devoid of trains. 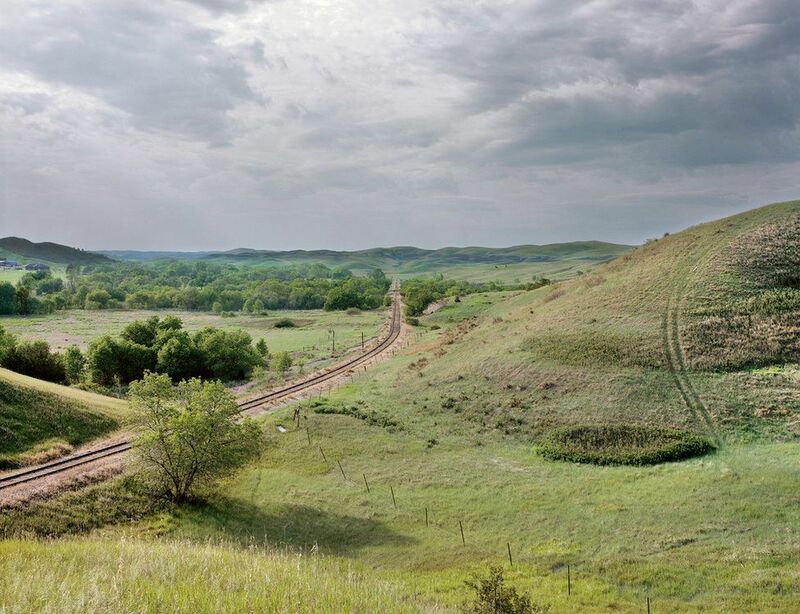 He appreciated the quietness of the tracks, as opposed to the more frequently documented roads of America. That is, he said, “until a 100 car-long freight train rumbles into the scene”. 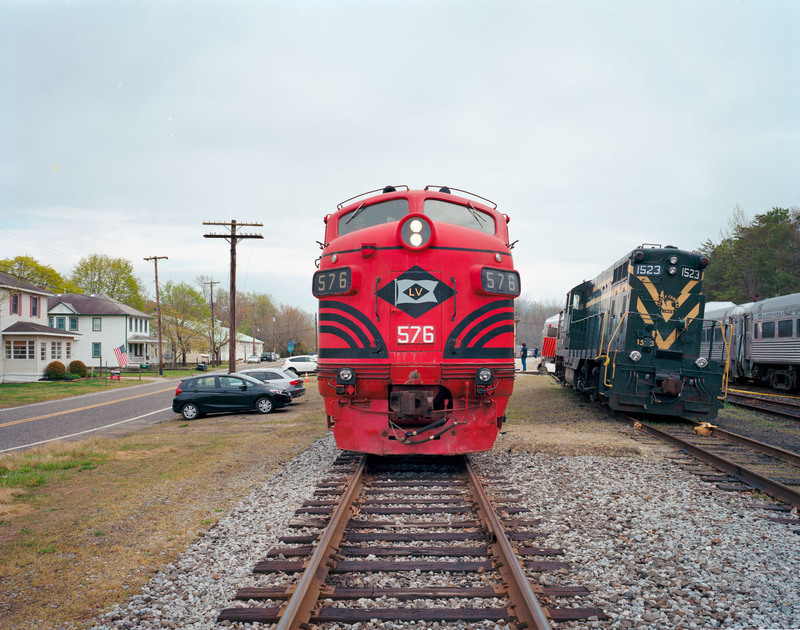 There are more photos on John Sanderson’s site, under Railroad Landscapes. This entry was posted in Inspiration, Out and about, Prototype and tagged inspiration, prototype, railroad. Bookmark the permalink.